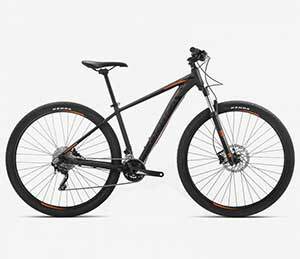 Would you like to rent a road bike, a trekking bike, an MTB or an E-bike for your holiday in Mallorca? 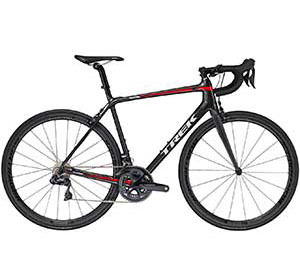 Are you looking for a reliable bike rental in Mallorca? 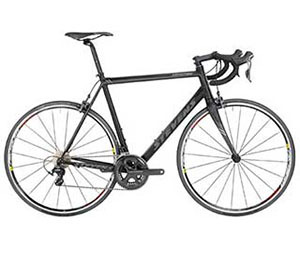 Are you looking to rent a bike in Mallorca with a delivery service – from Palma de Mallorca to Andratx to Soller to Alcudia to Pollenca to Arta? Do you want to explore Mallorca on high quality road bikes, trekking bikes, mountain bikes or E-bikes? 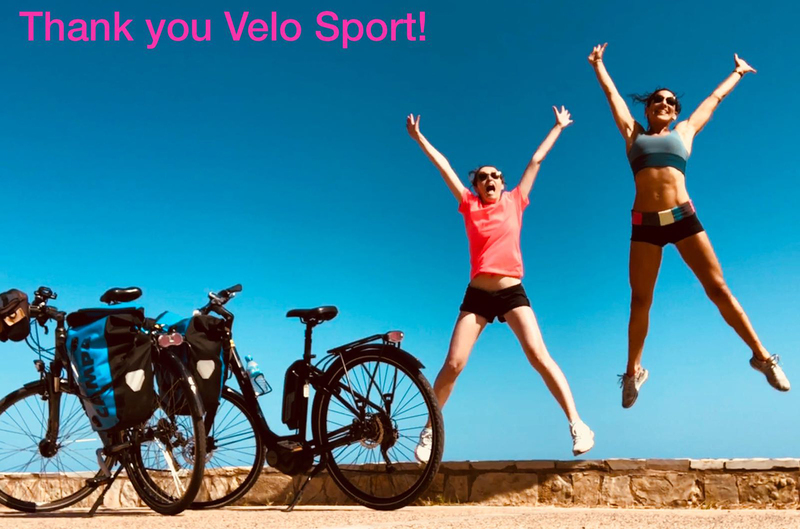 Velo Sport Team Rent a bike is the largest bike rental service with delivery service throughout the whole island and with 20 years’ experience. Mallorca is THE island for cyclists worldwide. Nowhere else can cyclists find conditions for cycling as good as on this Balearic island. 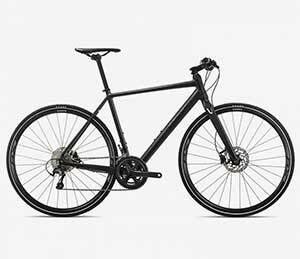 For those who want to avoid the stress of packing a bike, taking it to the airport and back, and the high airline transport fees, a rental bike is the answer. 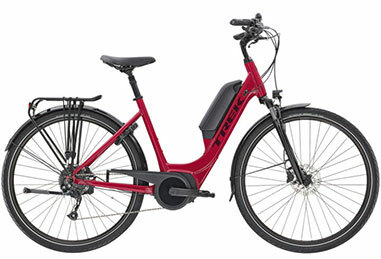 Renting road bikes, mountain bikes, E-bikes or trekking bikes is not only the most comfortable way to go cycling on the island but also the most economical. And when the bikes are also delivered and collected from your hotel or finca, nothing gets in the way of your cycling fun. Velo Sport has a wealth of experience renting bikes in Mallorca. 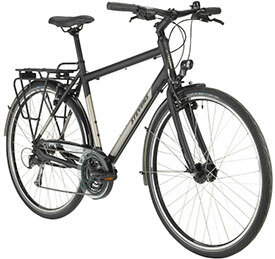 With us you get top quality rental bikes for a fair price. For a carefree Mallorca holiday.